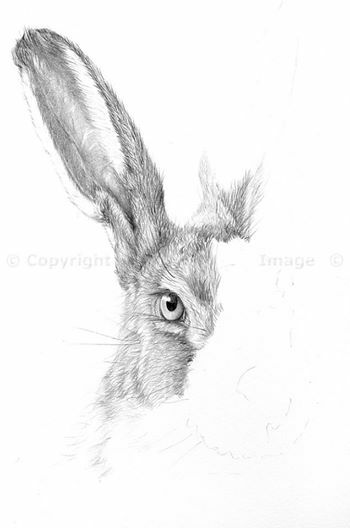 For the last couple of days Colin has been working on this pencil drawing of a brown hare, and today he finished it. Beautiful – it looks alive! 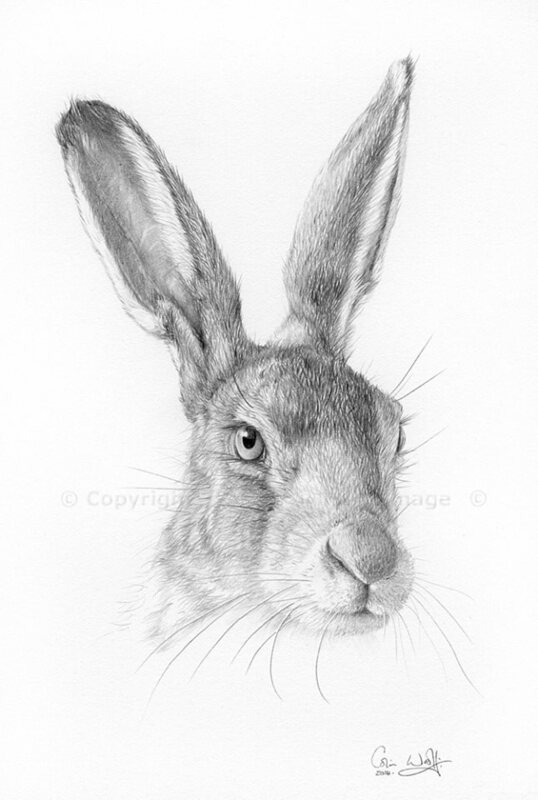 The hare will be offered for sale, so contact Colin soon if you’d like to know more. Thank you, I will tell him! Thank you, Susan! His pencil drawings are just amazing. Extraordinary work on a precious creature. Congratulations!. Thank you, Carmen! Nice to hear from you again. Thank you, Lynne! He was pleased with it himself, and he is his own sternest critic. I always love seeing hares in the fields.